How to Meal Prep like a BOSS! It’s just the way life is. It’s busy! Everyone is working, driving around from activity to activity, and tackling our daily to-do lists; all while trying to lead a healthier lifestyle. I get it. It can be a challenge. Here’s how to meal prep like a boss to stay on track! If you’re doing a workout, whether it be at home or in the gym, you need a nutrition plan to go along with it. Let’s face it…you can’t out work a bad diet. It’s easy to neglect this part because maybe you’re thinking, “I’ll just grab a salad” or “this is going to be a hard workout and I’m going to need a lot of food”. The downfall in that thinking is that after your weeks of hard work are done and you look back on your progress, you may be disappointed when your efforts aren’t reflected on the scale or measuring tape. Make a plan. 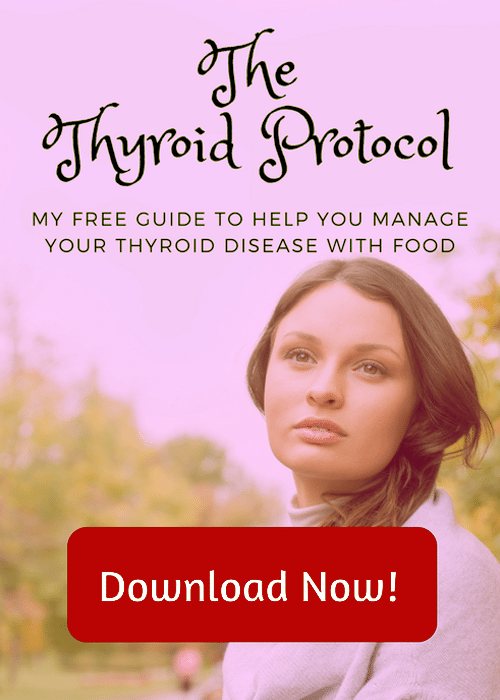 Determine your nutritional needs based on your own lifestyle, type of workout and your personal goals. No one diet plan works for everyone. Find what works for you. Sometimes this takes some trial and error, and that’s okay. Make sure you have a good support system to help you through it. Make a list. Once you’ve determined how much you need to eat every day, make a list. It doesn’t have to be complicated. Simple is best. Get fresh, whole ingredients and limit your process foods. Take a few hours to prep. Make it a family event. Throw some protein and veggies on the grill. Roast some veggies in the oven. Make some shredded chicken in the slow cooker. Get the family involved and assign them tasks. Someone chops veggies and fruits and another person portions them into containers or bags. Use plastic containers with lids and make salads where you can top with a protein and nuts in the morning. Make some brown rice or quinoa in advance to use in salads or dinner as a healthy grain. Keep healthy snacks like guacamole packs, hummus, and salsa on hand and several boiled eggs ready to go in the fridge. Cheese sticks and nuts are great options for snacks, too. Keep it SIMPLE. 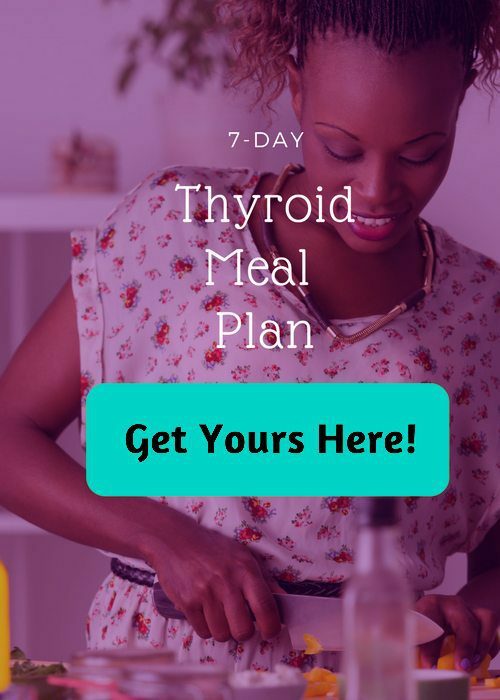 If you like variety, maybe make one or two fancier recipes for the week that you can use interchangeably, or throw some of those veggies and shredded chicken together in salads or make a quick taco soup. This recipe uses ground turkey but you can sub shredded chicken. Grab a protein, a healthy grain or starchy veggie (think sweet potato or squash) and a healthy serving of veggies. If your plan allows, a good rule of thumb is to make your plate 1/2 veggies, 1/4 grains or starchy veggie, and 1/4 protein. If you work on the road all day, plan ahead and bring a little ice chest or refrigerated bag loaded with water and your snacks and meals. This will reduce the urge to swing through the drive through or pick up some candy. Plus all that water you’ll be drinking will help you determine which gas stations have the best bathrooms! Even if you work in an office, an ice chest or refrigerated bag is easy to keep near your desk and being prepared will help prevent you from visiting the vending machine for that 2 p.m. sugar craving. (hint: grab some fruit instead!) 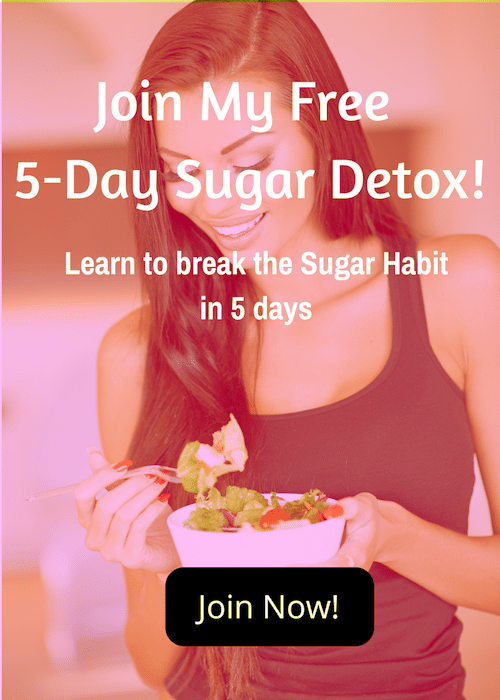 If you feel like you have an unhealthy relationship with sugar, check out my FREE 5-Day Sugar Detox! It’ll help you break that cycle! 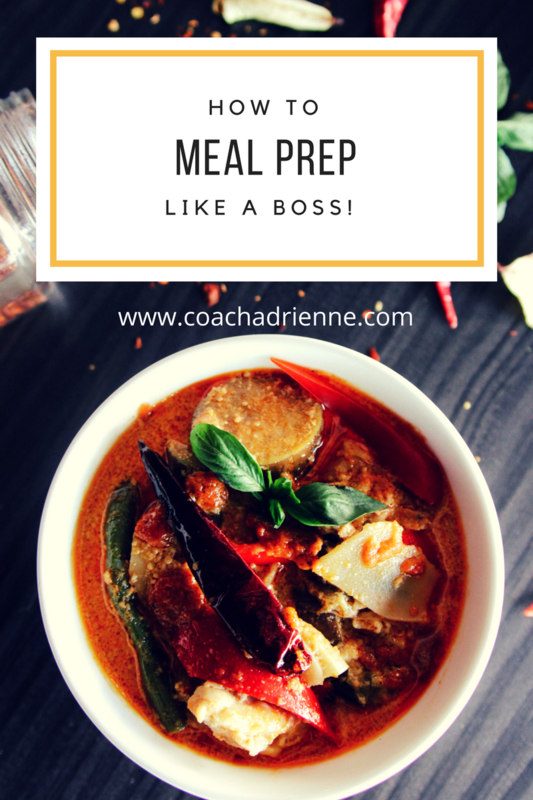 I hope these tips on how to meal prep like a boss are helpful to you! Thanks for reading! 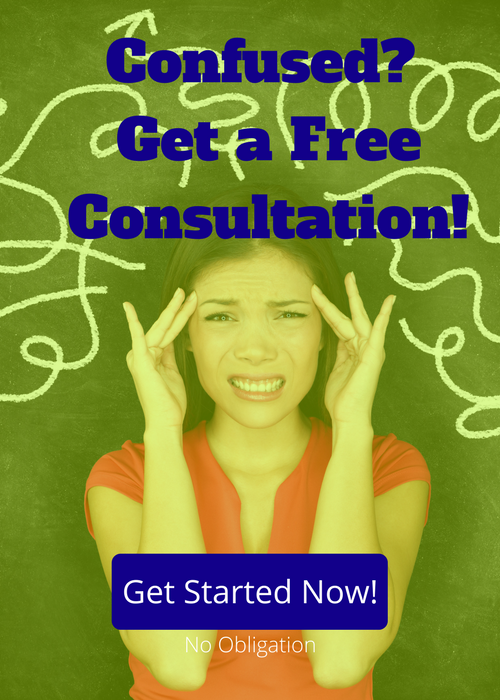 Why won’t the sugar cravings stop?